It's that time again of not knowing what to give the person who has everything or wanting to give something that is little, but goes a long way. 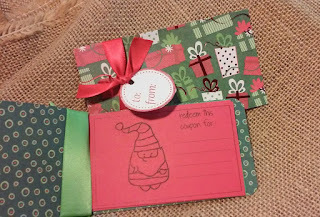 This week I've added several new designs to my coupon books for the holidays. Including a new designed of Kraft coupons and instead of using 24 lb paper for the coupons, I've replaced the coupons with card stock. You now have the option right when ordering for blank coupons or to have them personalized. And as always I'm happy to personalize the front cover with the receiver's name. Here are a few of the new designs that are now available in the shop. 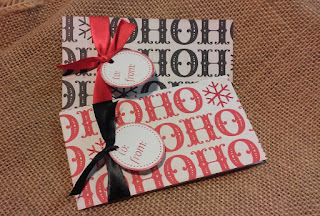 This is the HO HO print Coupon Books that you can find here in the shop. 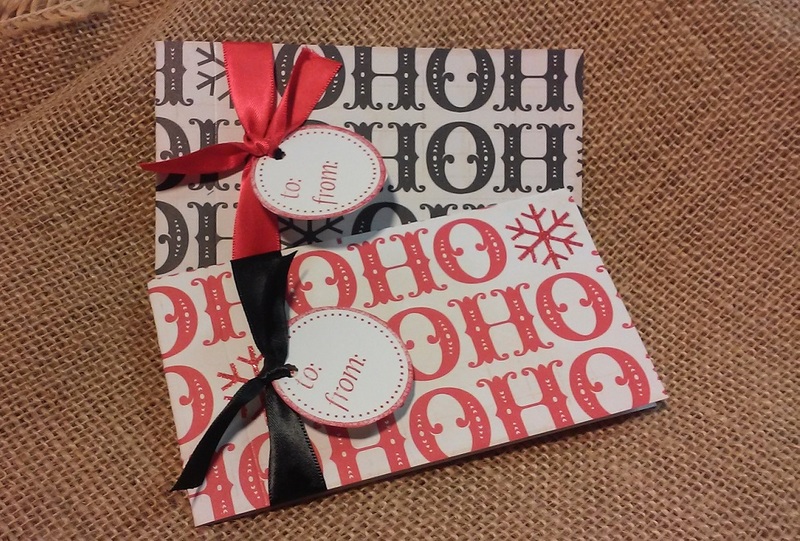 These ones are Christmas Present themed which can also be personalized inside to work for those December birthdays. You can check them out here. This snowflake print is also available in black and white. 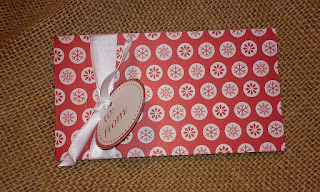 Not only for Christmas, but may Valentine's in the red print and also those winter birthdays. What do you think? It's available here. 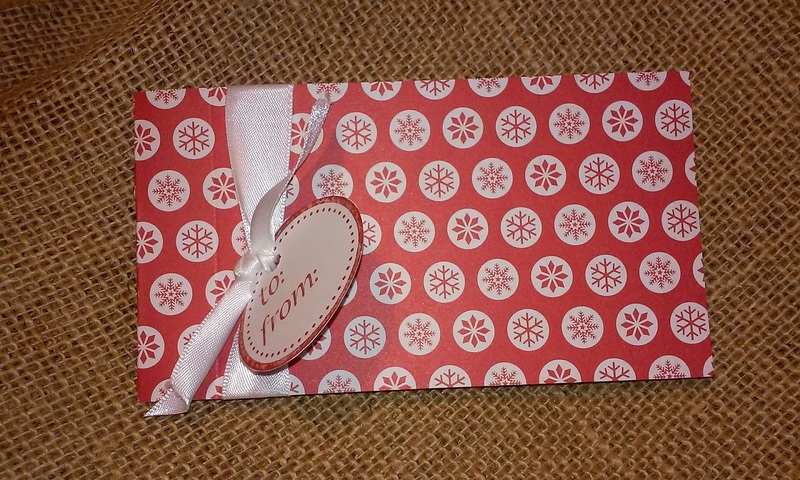 If you're looking to stick them in stockings or give them this Christmas be sure to order before December 18th!